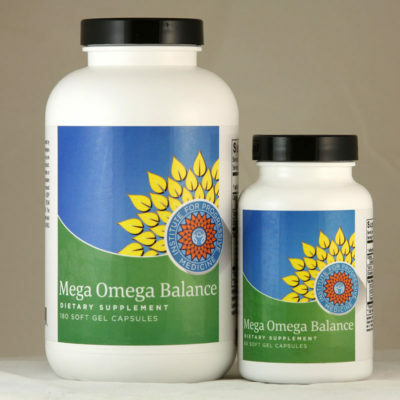 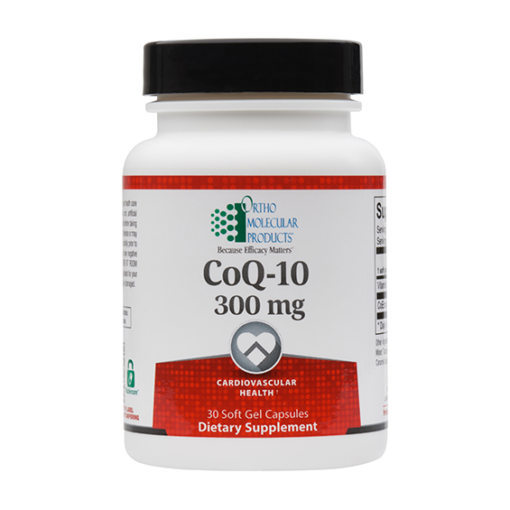 The antioxidant CoQ-10 supports cell energy production and provides wide-ranging cardiovascular support. 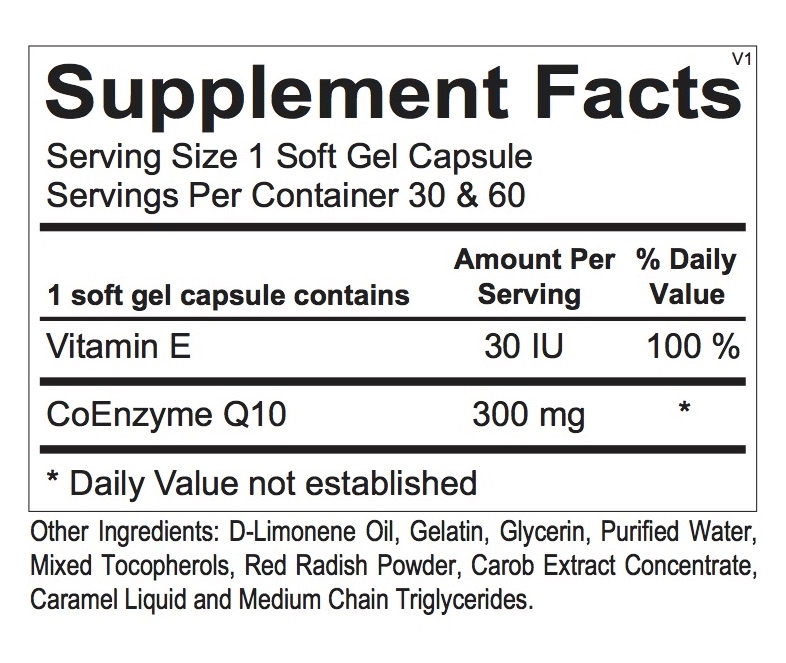 300mg, 30 capsules. 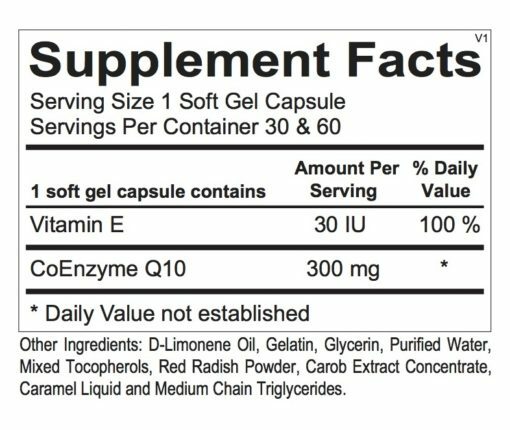 This CoQ-10 formulation is delivered in an oil-based proprietary form and includes natural vitamin E for enhanced absorption and maximum stability. 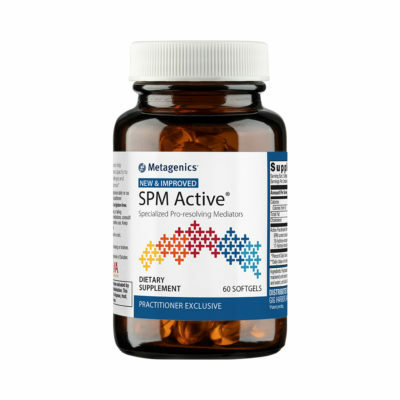 Neurons are characterized by high rates of metabolic activity and the need to respond quickly to energy demanding fluctuations in the brain. 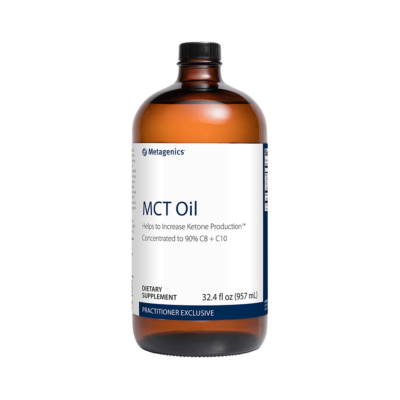 Mitochondrial alterations, leading to reduced ATP production, can promote neuronal dysfunction and degeneration via increased production of reactive oxygen species in the central nervous system. As an effective carrier with strong antioxidant properties, CoQ-10 has been shown to promote neurological health.